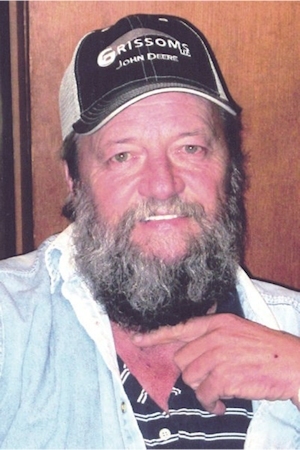 Obituary – Hughes, Randy Lee « Perry High School Alumni Association, Inc.
Randy Lee Hughes passed from this life on Saturday, February 16, 2013 at the age of 59. Services are under the direction of Palmer Marler Carberry Funeral Home of Perry. Service will be at 10:00 a.m. Thursday, February the 21st at Christ Lutheran Church of Perry. A private family graveside service will follow. Rev. William Metz will officiate. 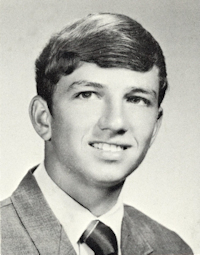 Randy was born June 4, 1953 to Jim Hughes and Maxine Hughes in Perry, Ok and was one of three children. He graduated from Perry High School and later attended Northern Oklahoma College. As a child Randy loved going to Keystone Lake with his family. There he enjoyed camping, fishing, waterskiing and grilling out. He enjoyed everything to do with horses. Randy was a quick witted jokester and liked playing poker with his buddies. The family will greet friends at the funeral home from 6:00 p.m. – 8:00 p.m. Wednesday evening. Friends may leave condolences for the family via an online guestbook at perrycares.com.